Browse 1,500 newly digitized images by the pioneering photographer. Co-published with Artstor. 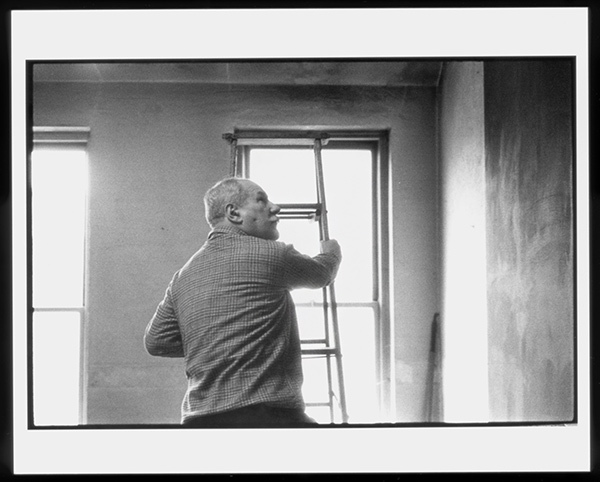 The Getty Research Institute recently partnered with the Artstor Digital Library to digitize and make available approximately 1,500 selections from the Alexander Liberman photography archive, from the series “Artists and Personalities.” These selections from the archive, which holds nearly 150,000 items, were inspired by Liberman’s publications, most notably The Artist in His Studio. 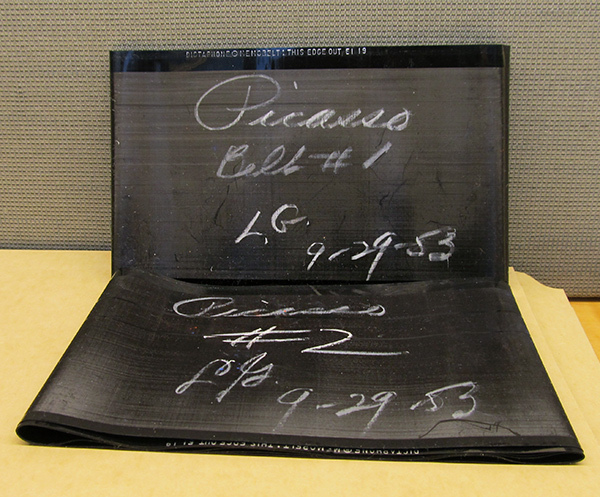 The images are available now both via Artstor, a subscription database for research and teaching, and the Research Institute’s digital collections. A prolific photographer since his childhood, Liberman enthusiastically identified with the candid documentary style of the 35mm camera and its grainy aesthetic—almost all of the images in the archive were captured using 35mm. He admired the camera’s journalistic aesthetic, its soft focus, and how it disintegrated background details. Liberman was a versatile artist: a painter, sculptor, and graphic designer as well as a photographer. Born in 1912 in Kiev (now Ukraine), Russia, he arrived in New York as an exile in 1941, became an art editor at Vogue two years later, and eventually rose to the position of executive director at Condé Nast Publications. During his tenure at Vogue, Liberman successfully married his passions for fashion, magazines, and art, commissioning artists such as Salvador Dalí, Marcel Duchamp, and Robert Rauschenberg to work on projects for the magazine. 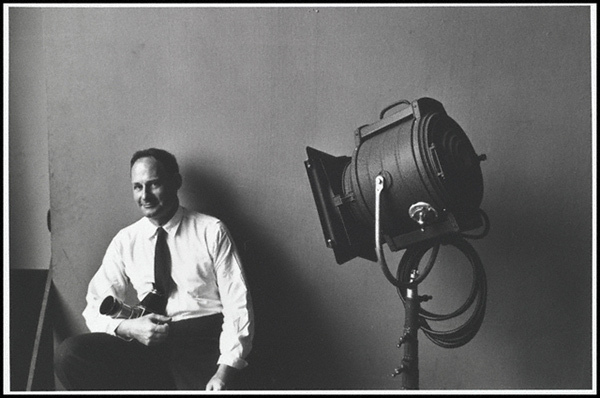 A supporter of fresh photographic talent, he encouraged his assistant, Irving Penn, who worked previously for Vogue’s competitor Harper’s Bazaar, to take his first color images, and assigned him fashion shoots launching a decades-long collaboration between Penn and Condé Nast. Liberman’s editorial moves not only expanded the audience for 20th-century art, but also revolutionized the underlying philosophy of fashion magazines. 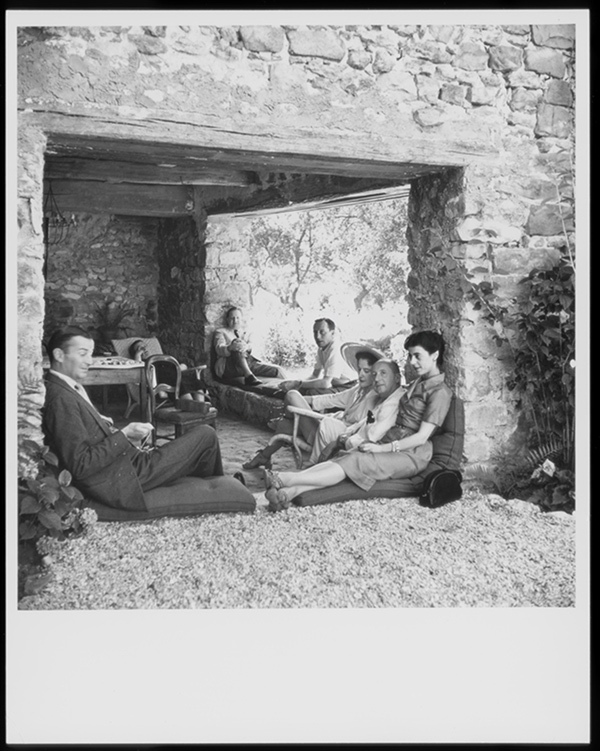 In the summer of 1948, Liberman, Leica in hand, embarked on a project of documenting artists in their studios, starting with Georges Braque in Normandy. The following summer, Liberman returned to Paris, photographing Henri Matisse, Maurice Utrillo, Marie Laurencin, and František Kupka—part of the group of artists belonging to the School of Paris. 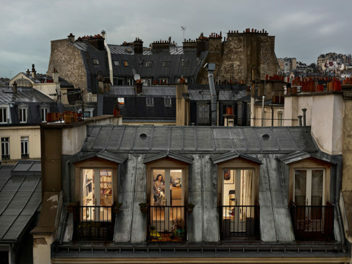 This “School” was not an art movement, but rather a reflection of Paris as the center of artistic creativity. 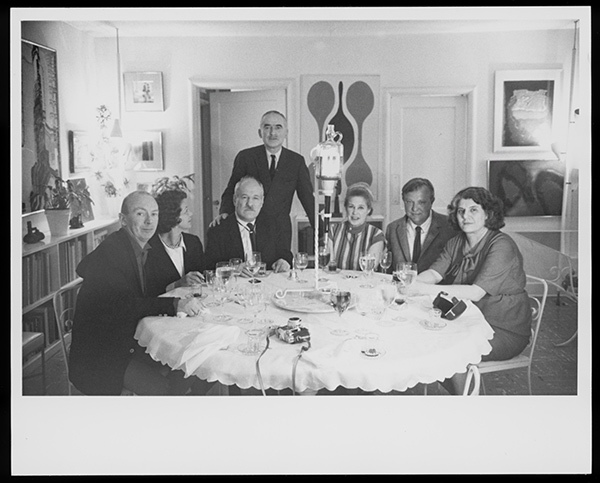 Artists of all nationalities, such as Pablo Picasso (Spanish), Marc Chagall (Russian), and Georges Braque (French), lived and worked in Paris. There they produced revolutionary movements such as Fauvism, Cubism, Expressionism, and Symbolism—to which Liberman felt connected both personally and professionally. The photographs from his summer visits evolved into essays that were published in Vogue. 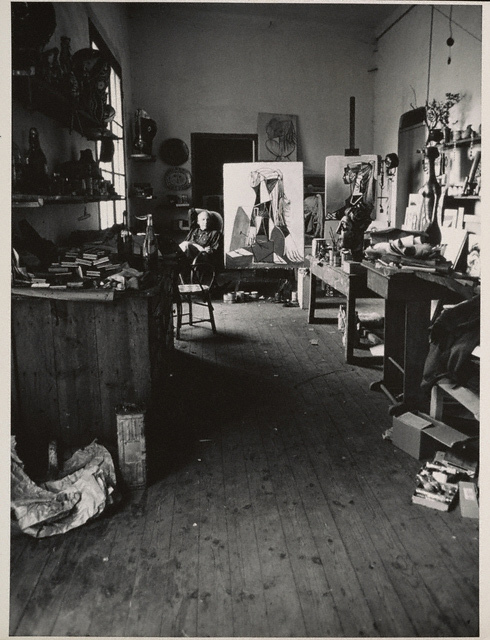 In addition to the School of Paris, Liberman also photographed his contemporaries from the New York School, which included Jasper Johns, Robert Rauschenberg, Robert Motherwell, and Helen Frankenthaler, for his “Nine Americans,” which remains unpublished. 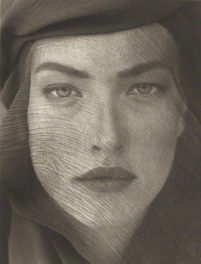 Symbolic of his two paths, Liberman’s photographic subjects also included fashion designers, aristocrats, dancers, editors, publishers, and even Nobel laureates. 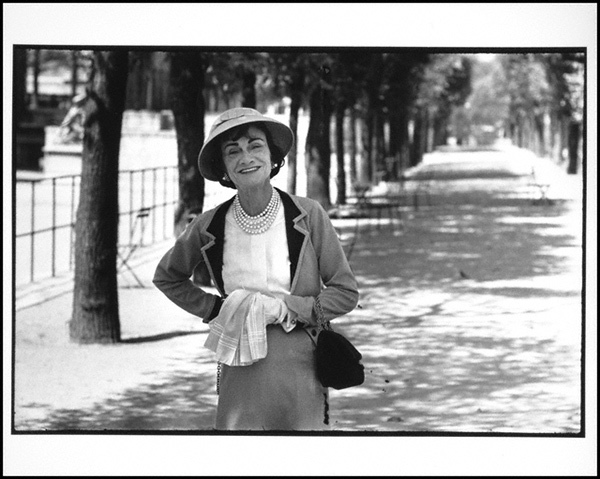 In addition to the artists mentioned above, the selections for these newly digitized images include images of Gabrielle “Coco” Chanel, Oscar de la Renta, Yves Saint Laurent, Truman Capote, and other fascinating 20th-century figures. Although he achieved the pinnacle of editorial success, Liberman never abandoned his desire to be an artist, and it is evident that he was influenced by the artists with whom he interacted. From the late 1940s and early 1950s, he ventured into series of geometric circles—reinventing the circle and referencing Tibetan mandalas. 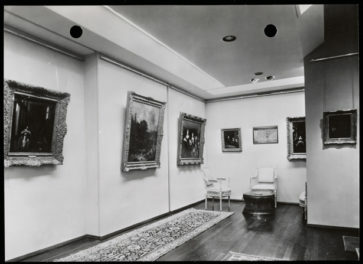 In 1963, Betty Parsons exhibited some of Liberman’s work in her gallery. It was also around this time that Liberman began experimenting with steel and welding, making large-scale sculptures that exemplified his zeal for innovation. Alexander Liberman died in 1999 at the age of 87. Find all newly digitized Liberman images for study, teaching, and personal use on the Getty Research Institute’s digital collections here, and on Artstor here. Most images are also part of Artstor’s Images for Academic Publishing, which makes high-resolution images freely available for use in academic publications. To request high-resolution images for use in other publications, contact the Getty Research Institute. Due to the inclusion of artworks not in the public domain, privacy and publicity concerns, and/or contractual requirements, the images are not available for unrestricted use via the Open Content Program. I am very interested in having (owning) a copy of a photograph taken by Alexander Lieberman of Agnes Martin with her back to the camera. How would I go about doing this? Thank you for your inquiry. Please fill out the form in this link, https://fmweb.getty.edu/griscrr/reference_form.php. This will route your question to the appropriate department.